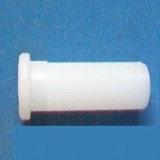 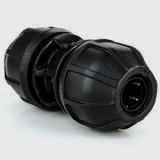 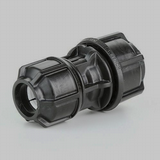 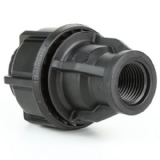 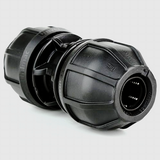 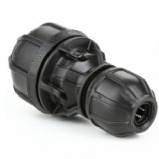 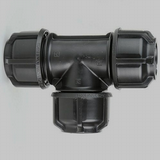 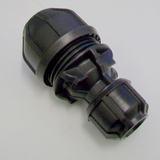 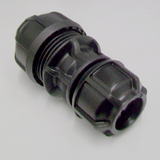 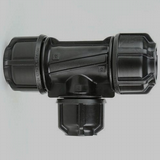 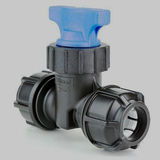 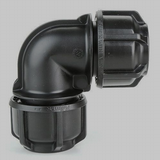 Underground Mains Water Pipe Fittings. 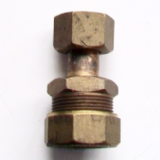 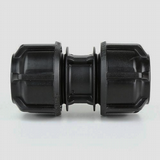 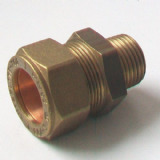 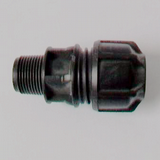 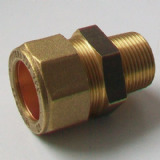 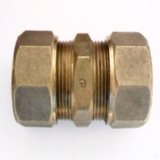 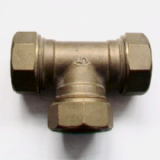 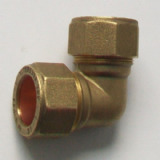 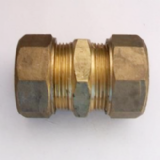 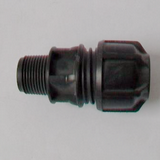 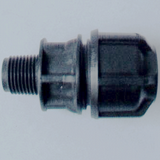 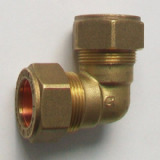 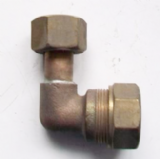 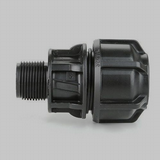 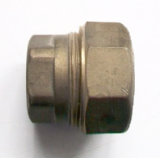 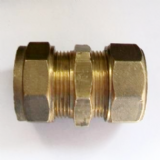 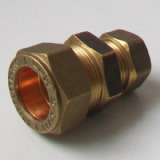 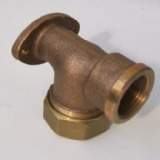 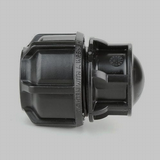 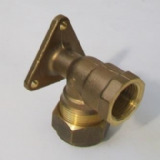 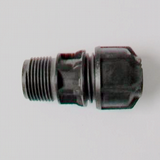 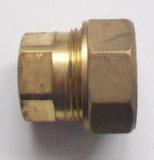 Plastic and brass compression fittings suitable for blue and black MDPE pipe. 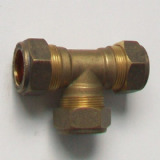 Transition fittings to allow the adapting of odd sized pipe including lead.